A new report has delved deep into how Poland has changed in the 100 years since it regained its independence at the end of the First World War, and throws up some stark figures. The report by the Central Statistical Office (GUS), covering everything from housing to national composition, and from education to banking, compares the Poland of 1918 with that of 2018. “The centenary of 1918-2018 is a space that has changed even fundamentally in almost all areas of life, determined by economic and civilization progress,” the report entitled ‘Polska 1918-2018’ notes, before illustrating this using a wide range of statistics. For example, Poland’s borders have changed dramatically since 1918. The Second Republic of 1918-1936 reached further east and included cities such as Lwów and Wilno – now Lviv in Ukraine and Vilnius in Lithuania. After the Second World War, these lands were incorporated into the Soviet Union, with Poland gaining territory in the west that had previously been part of Germany, including cities like Wrocław. Given these changes, the historical statistics apply to Poland’s territory at a given time, rather than today’s borders. 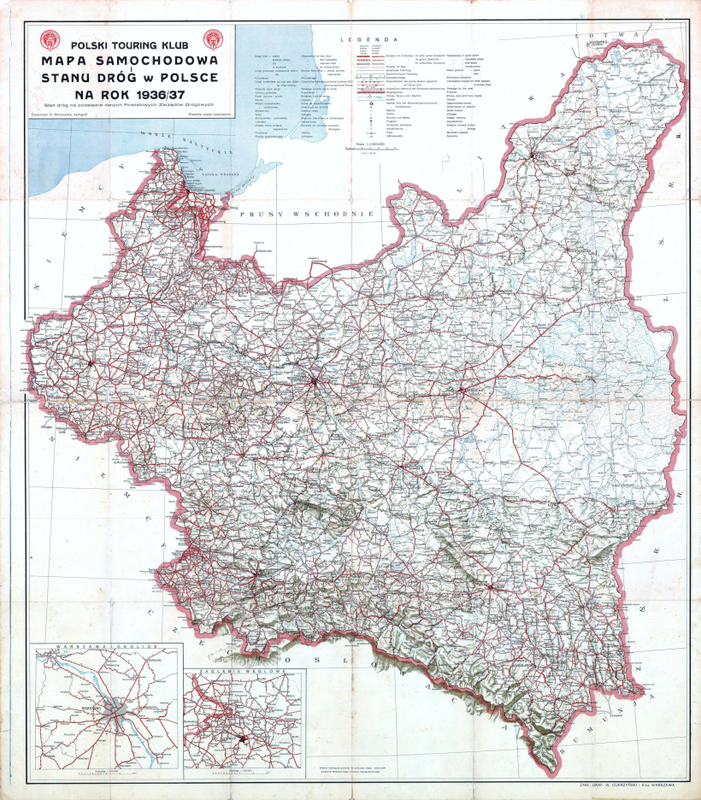 As a result of these changes, Poland’s area decreased from 388,634 square kilometres in 1922 to 311,730 in 1946. It is now slightly higher, mainly due to minor changes to the Polish-Soviet border in 1951. Poland’s population in 1920 was 27 million, rising to over 35 million on the eve of the Second World War. According to various estimates, around 6 million Polish citizens were killed during the war, including almost 3 million Polish Jews. As a result, the Jewish population dropped from 3.3 million in 1939 to just 120,000 in 1946. Poland’s national composition has changed in other ways, too. In 1921, just 69 percent of it was “Polish”. The next largest groups were Ruthenians (Ukrainians) (14 percent) and Jews (almost 8 percent), with Belarusians and Germans in third place (almost 4 percent each). Just two-thirds of the population were Roman Catholic in 1931, with Ukrainian Catholics, Orthodox Christians and Jews each accounting for around 10 percent of the population. In contrast, in 2011, 94.8 percent of the country’s population identified as “exclusively Polish” and a similar percentage of the population are Roman Catholics. The composition of the army has evolved, too. In 1921, shortly after independence, Poland had 30,105 officers – largely ones who had served in the armies of the former Austro-Hungarian, Russian and German Empires – including 145 generals. In 2016, the Polish Army has around 100,000 soldiers and 80 generals. Meanwhile, the focus of the economy has shifted. In the 1920s, around 60 percent of Poles worked in agriculture. By 2016, this had fallen to 10 percent, while the percentage of people working in sectors such as industry, retail and education has risen. The GUS report provides statistics exploring each other these sectors in further detail. 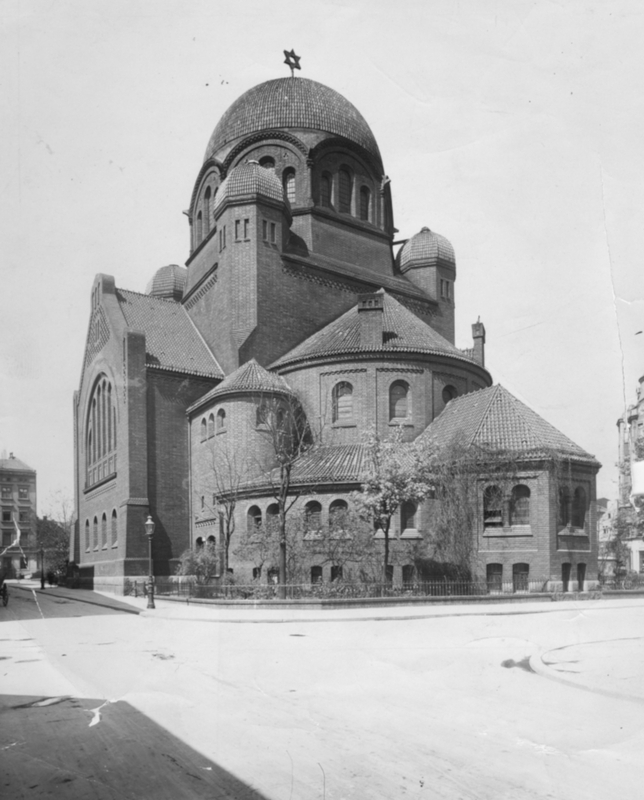 GUS itself dates back to July 1918, when Poland’s pre-independence authorities issued an official edict founding it.